This is a common spectacle at the Gateway of India. 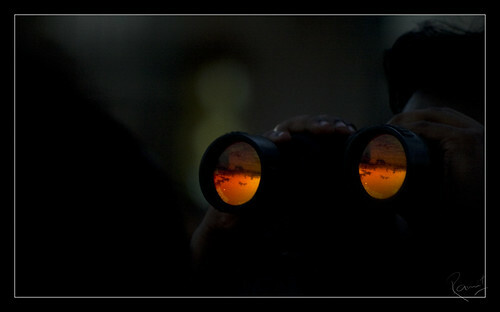 You can get Binoculars on rent as cheap as $2 per hour. Coming from a Mechanical Engineering Background, the stuff we studied about during our Graduation, has developed a lot of fascination in me. The series ‘Mecha’ tries to explore the mechanical side of things. And to some extent combine my Formal Education with my Formal Passion. 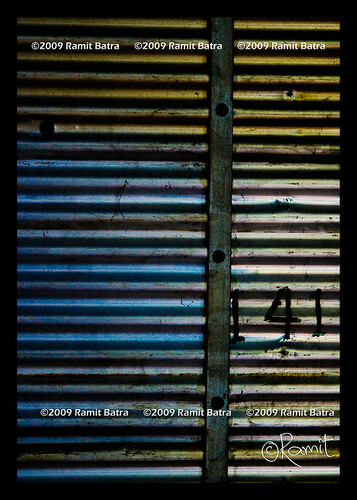 You are currently browsing the Picture Curry | Ramit Batra Photography blog archives for June, 2009.